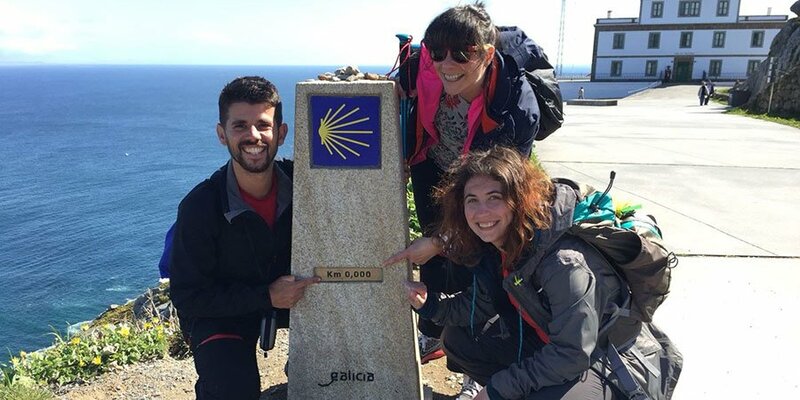 Home / Blog / FAQ: Can I walk the Finisterre Camino back to Santiago? 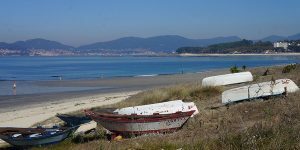 Yes, you can walk the Finisterre Camino back to Santiago. 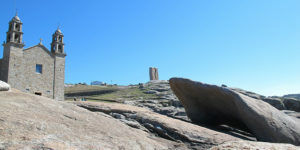 There are many reasons why some pilgrims might like to walk the Finisterre Camino back to Santiago instead of starting in Santiago. The main reason is the fact that they’d like to get their Compostela certificate. 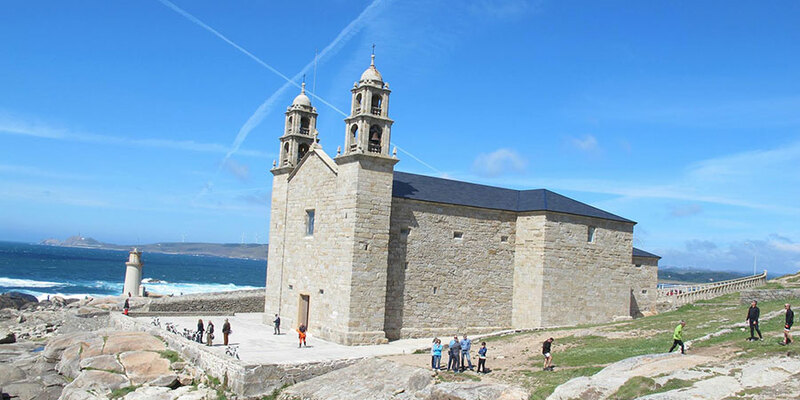 It is also a great option if you are spending a few days exploring the Galician coast before your Camino trip. The Finisterre Camino is the only route starting in Santiago and heading West towards the Atlantic Coast. If you are starting your Camino from Santiago, you can get a Finisterrana pilgrim certificate in Fisterra and a Muxiana pilgrim certificate in Muxia but you won’t be able to get your Compostela pilgrim certificate, as this is only awarded to pilgrims walking to Santiago. If you are walking the route in reverse, you will be able to get your Compostela once you reach Santiago. Bear in mind you must walk at least the last 100kms of any Camino route so we suggest you walk the whole route from Muxia or at least from the hamlet of Lires. Walking from Cape Fisterre won’t get you the kms required by the Pilgrims Office. 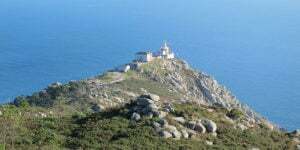 The Finisterre Camino route is currently marked both ways, although it will be easier to follow if you are going from Santiago towards Finisterre and Muxia than if you are walking back to Santiago.